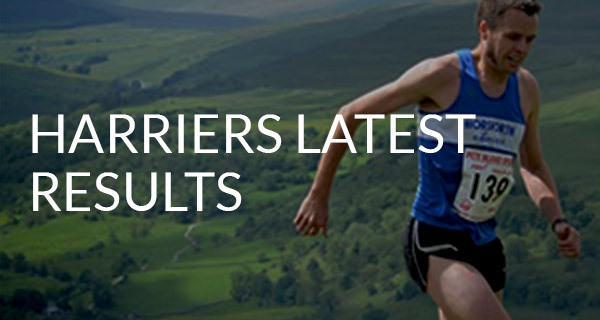 Covers Harriers results from Haworth Hobble, Spen 20, Irwell Valley 20, Chester 10K and Liverpool Landmarks 10 Miler. 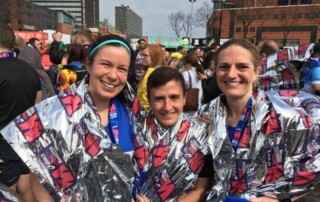 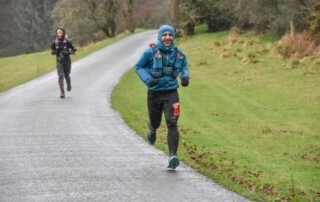 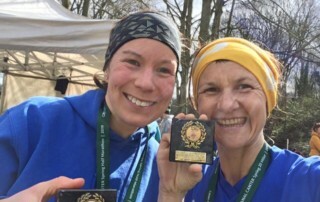 Features Harriers results from the first weekend in March covering Welcome Ultra 51K, Norton 9, Haweswater Half Marathon, Settle Half Marathon and the inaugural Brownlee Centre Festival of Running. 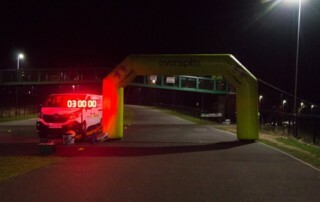 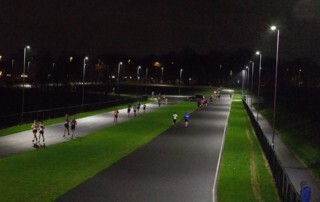 The EvenSplits Leeds 5K Race Series returned on Wednesday 27th February. 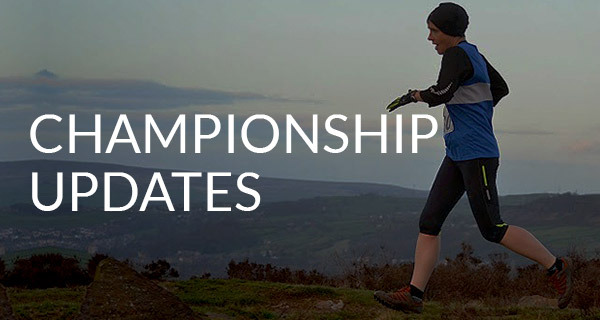 Staged at the Brownlee Centre Cycle Circuit in Leeds, the series consists of ten, monthly, 5K road races split into an A race and a B race. 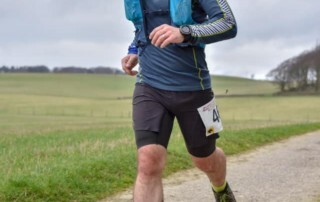 The A race is for those who expect to run sub-22:30 and the B race for those who expect to run 22:30 or above. 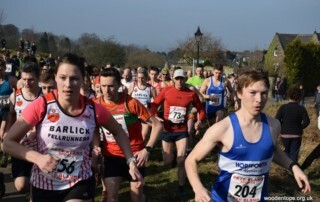 The first race in this year’s series attracted 11 Harriers. 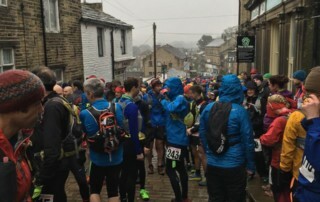 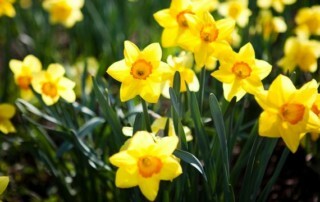 Features results from It's Grim Up North's Slaithwaite Slog and Ilkley Moor Fell Race. 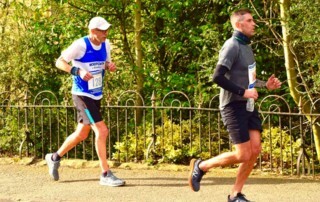 Features results from Liversedge Half Marathon, Let's Go Round Again at Holme Pierrepont, BHF's Harewood Half Marathon and Snake Lane 10.